Hi, my name is Yuki Konno. 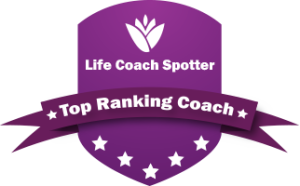 I am a life coach to help you to get more exciting and happier life. I have helped many clients in a variety of areas such as relationship, career, self-confidence, communication, life purpose, depression, etc. Even though they came for different reasons, I realized they all feel frustrated with their lives due to the lack of three critical elements. Some people are missing all of them below, and the other are missing one or two. If you are going through a difficult time in your life, Yuki Konno knows the pain you feel, and how hard it is to make it through difficult times. When she first moved to the US from Japan, she found herself completely overwhelmed by the dramatic change of culture. Being away from her family by thousands of miles made the situation even worse, and her life plummeted into a downward spiral. Through it all, she had suffered devastating losses. She had lost her house, her husband, self-esteem and worst of all, her confidence. She had completely forgotten how to love and trust other people, and at the time, was incapable of rebuilding her life. As the years passed, she slowly began to realize how significant being true to ones-self really is and rediscovered herself and healed her emotional and social wounds. She was able to rebuild her life, gain new and loving friends, and begin her life anew. Her experience with these difficulties inspired her to become a Reiki Master and Life Coach, so she could help others who are struggling through these difficulties. 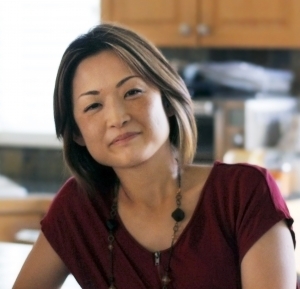 Through the power of Life Coaching, Neuro Linguistic Programming (NLP), and Reiki, Yuki will help you overcome the challenges life has burdened you with. She specializes in rebuilding relationships on the brink of divorce and eliminating anxiety by improving self-esteem. With her help, you will be able to realize your full potential and get your life back on the right track. Thank you for your interest in YK Coaching. We’re happy to hear from you! Please fill out the information below. We’ll get back to you quickly and answer any questions you have. I posted a blog called “Why am I a coach? What is my mission?” You can find more about me.